The government has chosen to invest in Primary School Physical Education and School Sport for 2013-2018. They have done this by offering each primary school £8000 plus £5 p er pupil to be spent in any way the school thinks best to improve the teaching and learning of PE and School Sport in their individual school. The introduction of the sugar tax has meant that schools will receive additional funding for the year 2017-2018. Please click on the link below to see our most recent funding/spending for our Sports Premium. Our aim at Ormsgill is to provide high quality PE and School Sport provision for all our pupils.We aim to use this funding to enhance the curriculum we already to deliver and to ensure that these changes are fully sustainable in the long term. The use of specialist coaches to work alongside our class teachers to develop a high quality PE curriculum for our pupils and enhance the teaching of PE within our school in the long term. The installation of an outdoor gym to provide children with further opportunities to be physically active each day. Year Round Swimming for children in Year 1 and 2 and additional sessions for children in Year 3 - 6. The purchase of additional sport equipment to enable us to deliver an effective PE curriculum. Subsidising transport to extra-curricular sporting events. 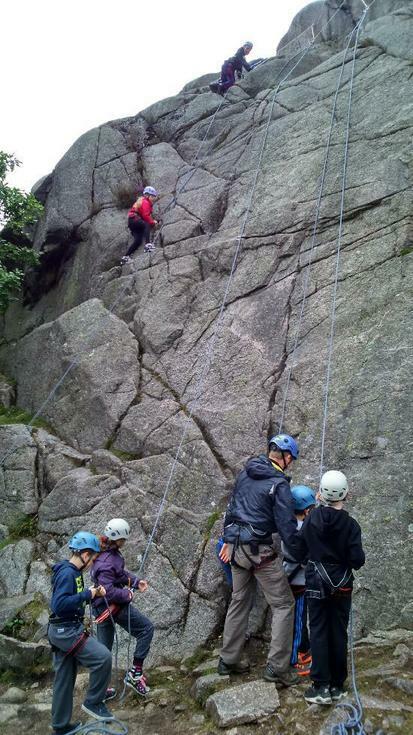 Providing a greater range of 'outdoor and adventurous' activites throughout the local area. Training and support in the planning and delivery of PE for staff.